If you are thinking of a drink on the way to or from the races, jump too it. 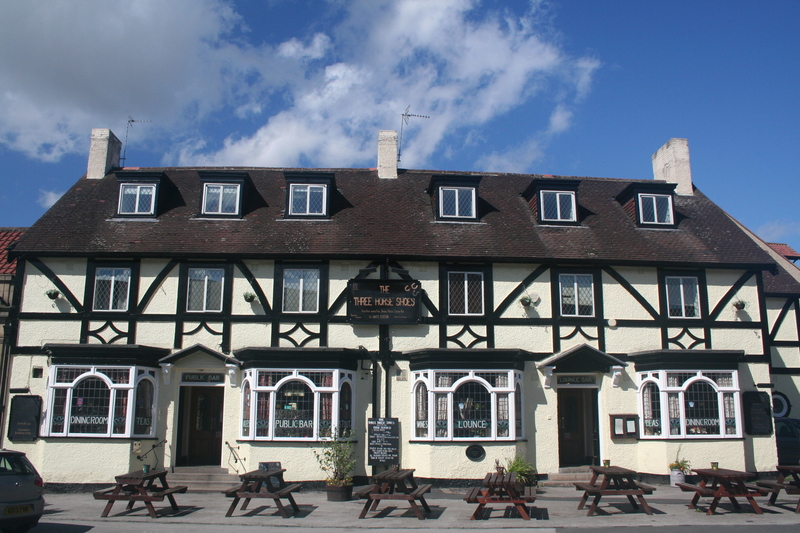 Bear in mind that you need to be well shod at the Three Horseshoes on the Horsefair at Boroughbridge (below). 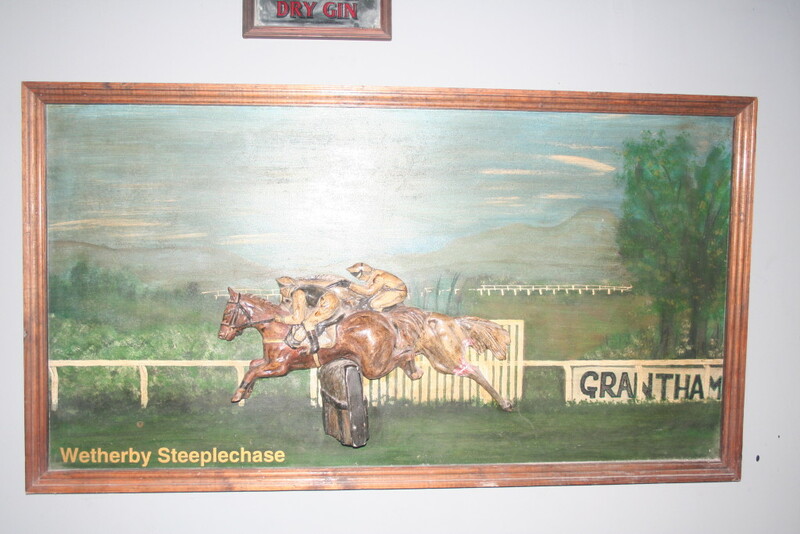 The Wetherby Steeplechase was in the bar at the Grantham Arms (the painting not he race itself). On a map of Yorkshire from the Domesday book the ‘county’ was a significantly larger region taking in parts of Cumberland Westmoreland and Lancashire. Yorkshire stretched from Hull in the East Ridings to Sedburgh in the north West. Yorkshire’s boundaries were changed in 1974. It abolished the shires and implemented the much disliked new county’s of Humberside (east Ridings). Lancashire (shame!) – Bowland, Barnoldswick, Earby. 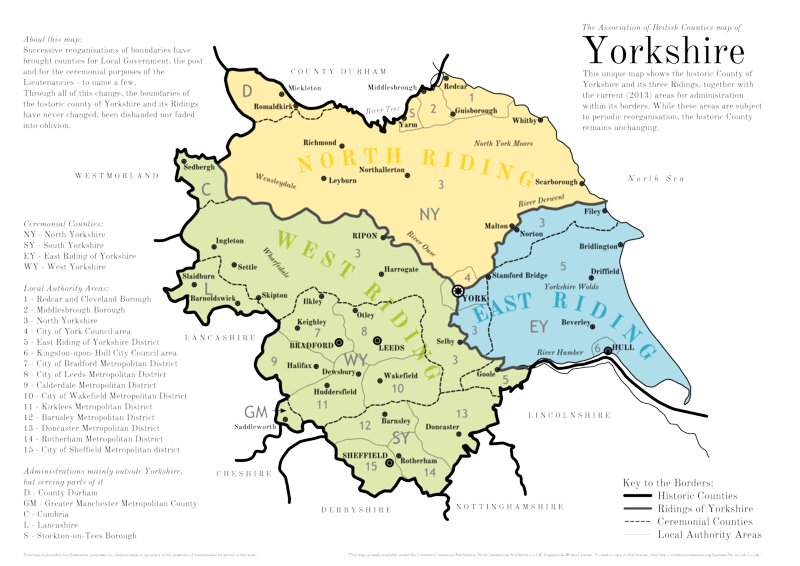 Instead of the Ridings, Yorkshire was split into North, South and West. There was no East Yorkshire except the disgrace of Humberside! 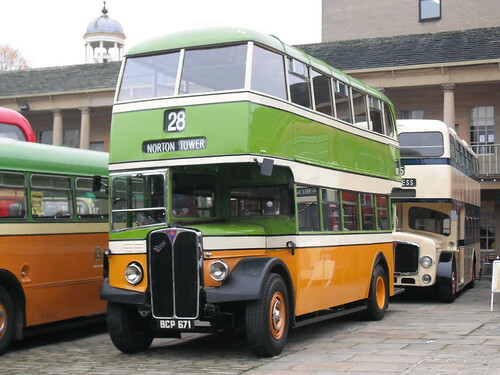 Pictures of some older Yorkshire buses run by Yorkshire bus companies have been preserved by Ingy the Wingy and others for us to enjoy. 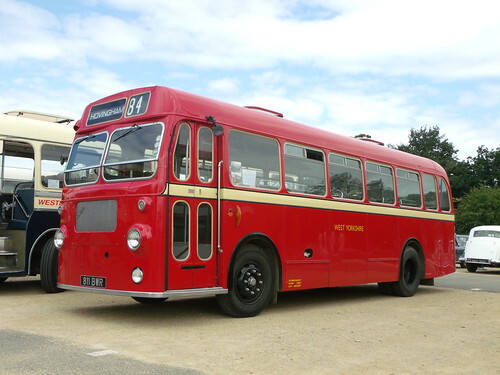 Even more important is the buses themselves are being preserved! Others are still in service. Use them or loose them as the saying goes. Watch out as politicians line up to cut ‘the pensioners perk’ our metro card for free bus travel out of rush hour. The rail concession in West Yorkshire has already been reduced this year from a 50p fare to 50% of a full price ticket. I couldn’t resist adding these two extra photos to this selection. Thanks to all who allow the use of their photographs under a creative commons license. I hope I give you fair credit. With my metro pass I can still ride all over on the bus but unfortunately I can’t ‘leg-on’ for two reasons. One is the old legs don’t work as quickly as they used too and the other reason is the flipping doors get in the way. Bring back conductors and the platform entrance. In your garden bluebells are fine in April and May and disappear underground for 8 months of the year. However the leaves can be a soggy mess for one month after flowering. Nostell Priory – bluebells line the old paths. Hardcastle Crags- the woodland floor is covered with bluebells in spring. 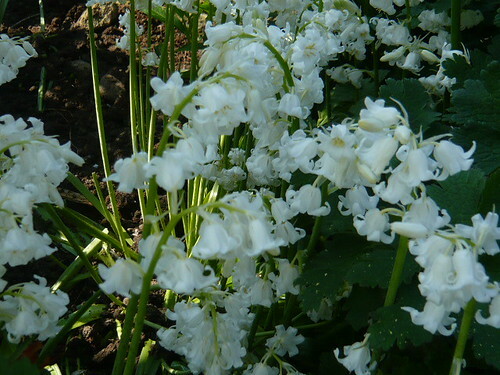 Bluebells also come in white perhaps in tribute to our own Yorkshire Rose! If you know of any other Bluebell walks or interesting locations please let us know. 1st Eddie and Malcolm Healey. 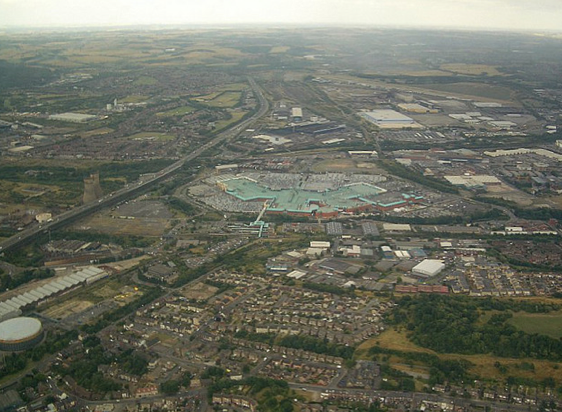 Combined weatlh of £1.5 billion (UK – 42nd) Eddie Healey was the developers of the Meadowhall shopping centre, in Sheffield. He made £420 million by selling his stake in the development in 1999. His brother, Malcolm, 67, built up and later sold the Hygena Kitchens business and has invested in ebuyer, an internet retailer with annual sales of about £250m. 2nd Sir Ken Morrison (UK – 66th) – £1.11 billion. Owner of Morrisons supermarket, developed from market stall founded by father in late Victorian Britain. Sir Ken is now also owner of farms in North Yorkshire and president of Great Yorkshire Show. Retired supermarket supremo remains the second richest man in Yorkshire, according to this year’s Sunday Times Rich List to be published on Sunday. Jack Tordoff (11th) – £290 million owners of the Bradford-based JCT600 motors group, which operates 48 dealerships across Yorkshire, Derbyshire, Lincolnshire, and the North-East. Their fortune is measured at , placing them at equal 279th in the UK. David Hood (15th) – £370 millionfounder of Saltaire electronics firm Pace and the Multiflight air charter operation based at Leeds Bradford International Airport. Sir Robert Ogden (20th) £150 million, Former Otley-based construction chief and now a computer entrepreneur, is Yorkshire’s 20th richest man, worth which ranks him at equal 501st in the overall list. Me (4,000,345th) – £279 I own a Reynolds 531 Racing bicycle worth £279. Overall, the wealth of the top ten in Yorkshire at £7,22 billion. The annual Sunday Times Rich List is based on identifiable wealth (land, property, other assets such as art and racehorses, or significant shares in publicly quoted companies), and excludes bank accounts (to which the publisher has no access). ‘The Leeds-Bradford airspace seemed to be full of budding pilots on the afternoon when I passed by. 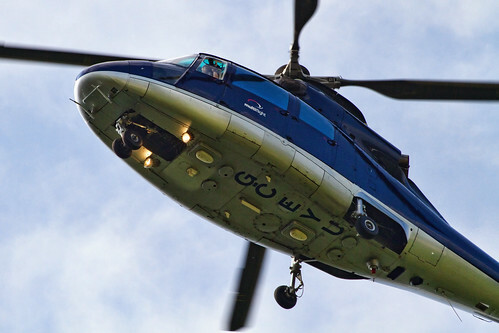 This helicopter was on a training session run by private aviation company Multiflight, a business which is based on the south side of the airport. They also give lessons in flying the Robin 200, Cessna 152 and Piper PA28’. 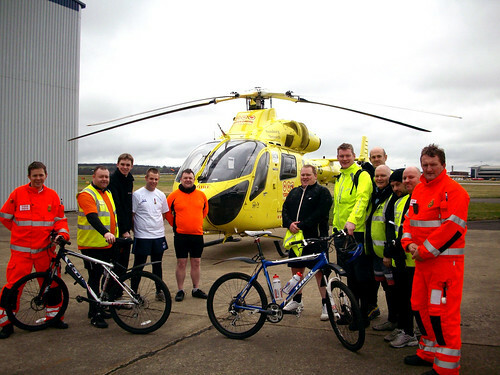 Commercial businesses like this have helped develop Leeds as one of two key sites for Air Ambulances. 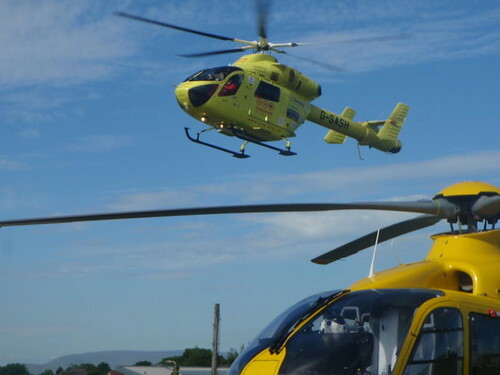 The North West Air Ambulance in the foreground with the Yorkshire Air Ambulance landing in the background. 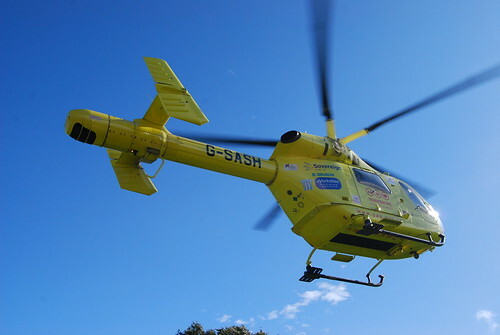 As a charity Yorkshire Air Ambulance only receive help through secondment of paramedics from the NHS. To keep both of Yorkshire’s ambulances in the air they need to raise £7200 per day. This is equivalent to £2.65 million per year. As a rapid response air emergency service the charity serves a population of approximately 5 million people across 4 million acres. 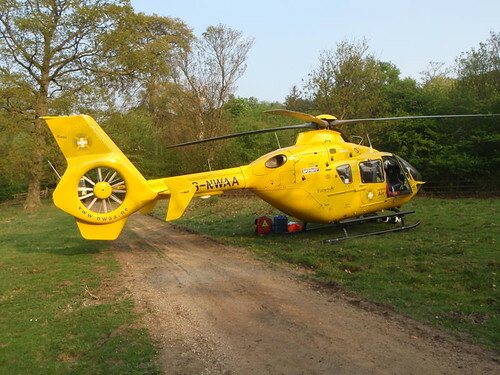 The two air ambulances operate from Leeds Bradford International Airport and Bagby Airfield near Thirsk, and together both air ambulances cover the whole of the region.Donate here. This birds of prey and conservation centre is in Thirsk North Yorkshire near the Busby Stoop pub. 70 birds from 30 species including eagles, falcons, hawks, kites, vultures and owls are on display in an English garden setting. Mothers day specials and personal event days can be organised. Falconry UK works with the ambulance service. There is a new mammal area and a tea room that I enjoyed after a long walk around the gardens. Set amongst the limestone around Settle on the road to Austwick. The birds get to fly over Feizor. For over 20 years they have given visitors a glimpse into the sport of falconry and helped repopulate birds of prey in various countries. Provide personal tuition and great days out in the Yorkshire Dales hunting with their birds. 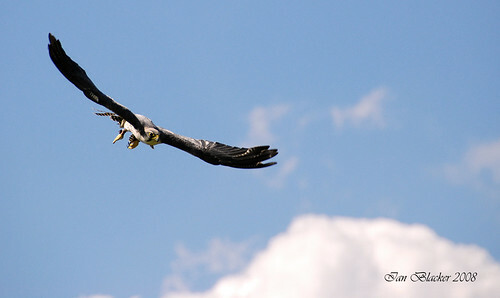 They also provide training for the Lantra Beginning Falconry Award. 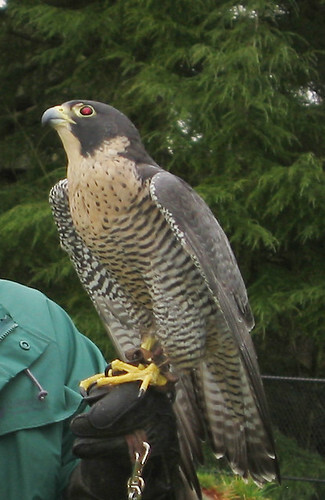 At Coniston Cold you can become the falconer with an exclusive experiences. They are not cheap but don’t open to the public and are by appointment only. 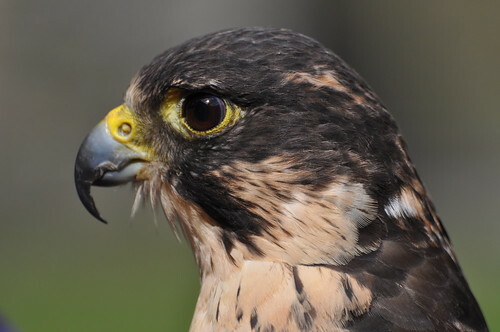 The experienced and professional falconers offer insights in to species and individual characters of each of the 20 or so birds and the ancient hunting sport of falconry. The Coniston Estate is also home to The Coniston Hotel and the Coniston shooting ground. For the sake of the birds I hope they don’t mix the two. 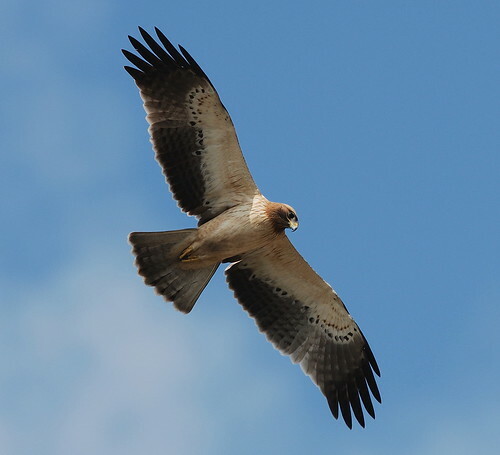 They provide an opportunity to engage personally in the ancient art of hunting with trained birds of prey. Yorkshire Hawking Club the Newton Arms Sprotbrough. Lightwater Valley has a birds of prey area. 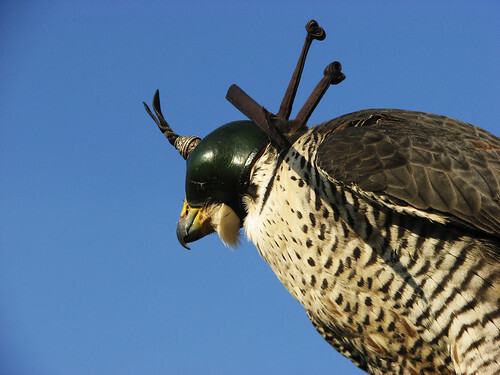 If we have missed your business or a falconry site please let us know via the comments and we will be happy to provide a link. The British Falconers Club Yorkshire region. The Royal Horticultural Society (RHS) organise and judge the annual Britain in Bloom competition. Over 2000 communities and 13,000 schools take part in various levels of the competition from small villages to large towns and cities. RHS is a mega charity and Britain in Bloom spawns many smaller local charitable efforts. Local council parks and gardens teams support the efforts of numerous volunteers and major improvements to the environment often arise. Even if your area has not been a ‘Gold Medal’ winner in the past you can get involved for 2012. The former home of the Northern Horticultural Society prior to merging with the RHS, the Harlow Carr Gardens are in Harrogate, long famous for it’s interest in horticulture. The garden has been in a state of flux but the new developments have now taken shape and the RHS investment in the gardens is clearly visible. The RHS says ‘Harlow Carr is a garden dominated by water, stone and woodland and is very much part of the surrounding Yorkshire landscape’. The RHS is the UK’s top publisher of Books on gardening and related matters. There is scarcely a Yorkshire book shop without several of their titles for sale. In addition the RHS publishes a monthly members magazine thoughtfully called ‘The Garden’ and a quarterly horticultural gem called Plantsman. Yorkshire folk can save money by reading these publications and most of the books at the RHS library in Harrogate. Members can take out up to 8 books on loan or use the library for rest and shelter from the showers whilst visiting the gardens.. This Group meets on three Saturdays a year at the Study Centre. 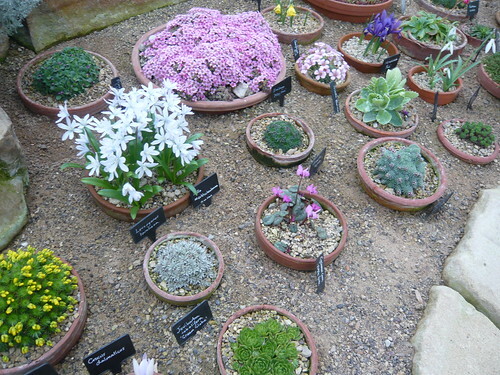 Illustrated talks are given on alpines in their native habitat or in cultivation. Speakers vary from alpine experts to nurserymen or keen amateurs. Plants and information are exchanged. The Group meets monthly in the Study Centre where talks, demonstrations and workshops are aimed towards learning both bonsai and horticultural techniques used in creating nature in miniature. At each meeting members exhibit their trees on a set theme. Meetings are held three times a year and take the form of lectures (both specialised and general), garden visits and the distribution of seeds, bulbs and plants. 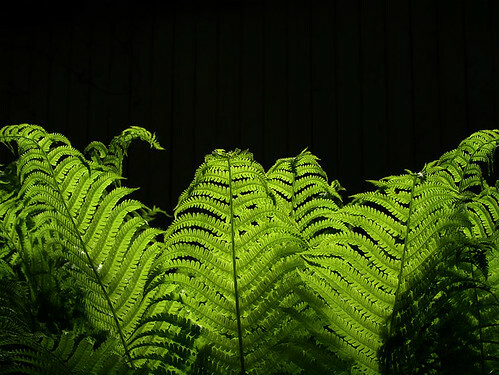 The Group is part of the British Pteridological Society and has the object of promoting the study and conservation of ferns. Most meetings are field studies at various locations in Yorkshire and Lancashire (occasionally further afield). The Harrogate and Ripon Beekeepers Association provides beekeeping demonstrations to visitors on Saturday afternoons in the summer months. These have been extremely popular, particularly with children. The group also runs practical beekeeping courses. If you would like to know more about these and other courses then e-mail us. The Heather Group helps maintain the National Collection of Calluna – looking after planting and regular maintenance. 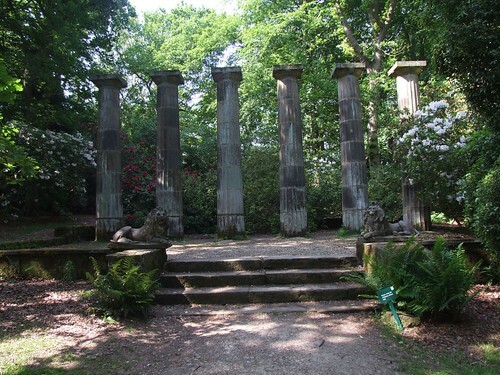 The Group holds regular talks, walks around Harlow Carr and its collection, and visits to other gardens. A rota of volunteers enables the Library to be open five days a week (six days in summer) during the most popular visitor hours. The Museum Group meet weekly to deal with the many tasks involved in the running of the Museum. The Group has two main aims – to encourage the growing of fruit in our northern climate and to help individual members to grow their fruit as well as possible. Opportunities are provided for members to share their experiences and expertise with each other at informal meetings. There are three meetings with speakers each year at the Study Centre and an outside visit to a garden noted for its rhododendrons. In addition, in early May each year a weekend of visits is arranged in various parts of the country to private gardens not usually open to the public. The Rose Group has occasional meetings throughout the year on Saturday afternoons in the Study Centre. All RHS Members and their friends are welcome to attend any of the Group’s meetings. The RHS is a charity working intensely with schools. 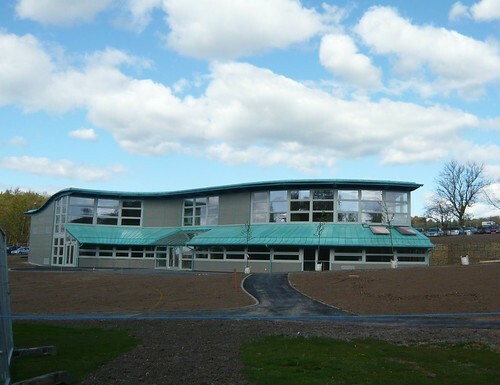 A recent project was designed to link Ripley Village School in North Yorkshire with Iringa International School in Tanzania. Many Yorkshire gardens open during the summer are supported by or supporting the RHS. The Harrogate flower shows are not RHS events. If you are an unrepentant beer drinker you will already know a lot about Yorkshire’s best beers. It is a well known fact that to a Yorkshireman a good brew comes from God’s Own County. The rapid and welcome increase in micro breweries means some of Yorkshire’s best beers no longer come from Tetleys but from clever niche brewmasters or in pub brewery. You may never discover all Yorkshire’s best beers but you will have great fun trying! Sorry to all the larger drinkers but I am afraid you do not have any products that qualify as one of Yorkshire’s best beers! That is because larger is fizzy pop not beer. Names for Yorkshire’s Best Beers. Websters Best, Ramsdens, Heys or Bentleys Yorkshire breweries are sadly now names of the past, Even Tetleys is no longer a Yorkshire brewed beer! Enter the new breweries such as Saltaire, Copper Dragon, Ilkley, Wharfedale even Leeds. Brewery trips around Black Sheep and Theakstons have long been popular but now Copper Dragon in Skipton and Saltaire brewery in Shipley have cafes and visitor centres to try out the magic ales. Let us know the best beers of Yorkshire that we have missed out on. Then I can try sup some of them and say cheers on this web site. 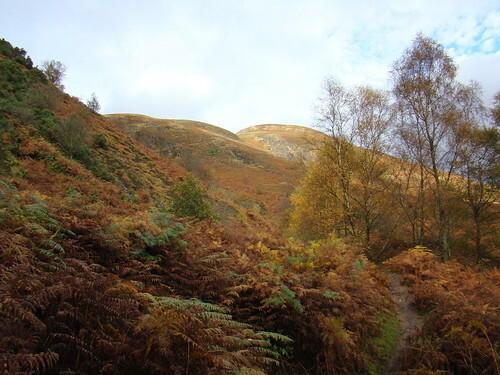 The lower slopes of the Yorkshire moors can be thickly covered with bracken (one of many ferns). Despite some belief to the contrary it has been shown that any increase is slow but it is still an invasive species. Gone are the days when it was valued and cut as bedding for horses and cattle, now it only seems fit for breeding insects. 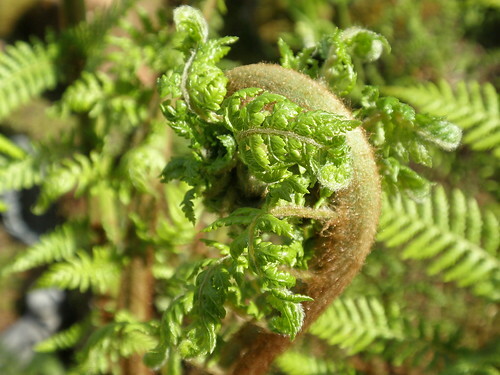 Among several Yorkshire ferns are the attractive upland Lemon-scented Fern and the beech fern Phegopteris connectilis which is now very rare in West Yorkshire. Male Fern Dryopteris filix-mas found in woods and under shade. The North Yorkshire coast is one the most important sites for fossils from the Cretaceous and Jurassic period. 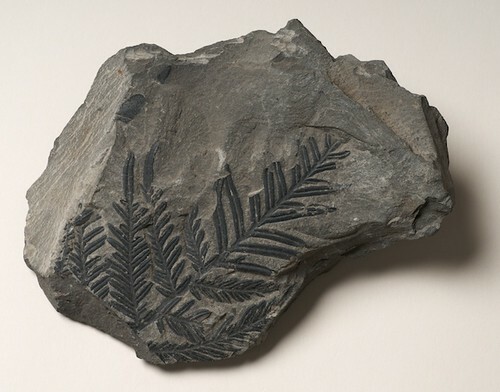 Many of the plant fossils from North Yorkshire belong to the group of the ferns. From whitby you can reach the Saltwick Formation and between Middlesborough and Bridlington other plant fossils can be seen at the Claughton ‘Gristhorpe Member’ and the ‘Scalby Formation’.